What are you doing for the next hour? 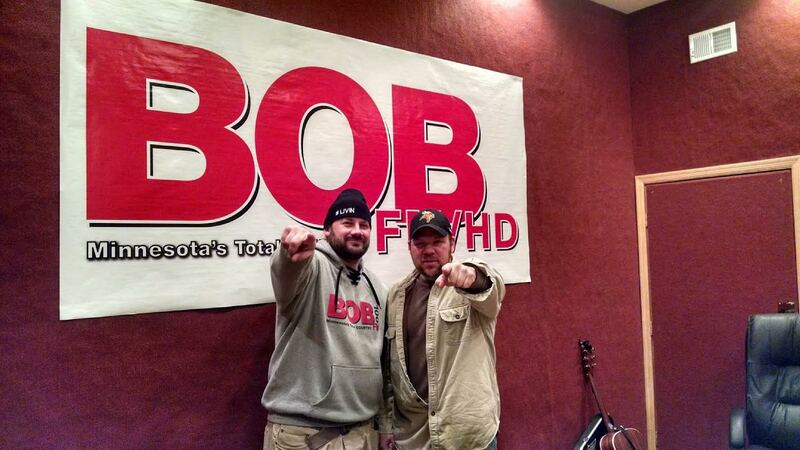 How about listening in on an interview and live performance I did on BOB Total Country in the Twin Cities. DJ Paul Thomas asked me to come on the show and we had a great time. Acoustic version of Brown Boots and On My Way. Why its never too late to pursue something that you are “really” interested in. Some great music from fellow Minnesota Country/Americana artists. The meanings behind some of my tunes. Good conversation with fellow music fan. And maybe a few tiny mistakes in my performance (not telling you where though). I was there @ the beginning & enjoyed every new song that came out of the talented mind of Corey Koehler & his roots @ the L-Cove in Minnesota City. “One Step @ a Time”,”It’s Never Too Late”. Awesome Acoustics, Sing Along Lyrics, Comfortable & Friendly People to Hang Out & Have Good Times With. Thanks, Planet Corey! I was witness to the many local artists that shared their talents @ the L_Cove in Minnesota City. I truly enjoyed all the individuals & bands that went through Puff’s Place. It was a friendly, comfortable spot to hang your hat, have a few cold ones & listen to some good music. Corey Koehler found the lyrics that struck a cord with all of us & you just couldn’t wait to hear the next one. Corey continuously proves that it’s “Never Too Late” to follow your dreams & he is an inspiration to us all. He just makes you feel at home & you just want to sing along to every song he writes. Thanks, Planet Corey! Ray, Thank you so much for the kind words. It was great play for all of you. Always had a great time.